FSR Patient Ambassador Kerry was in Washington, D.C. last month attending a press conference held by Senate Democrats. 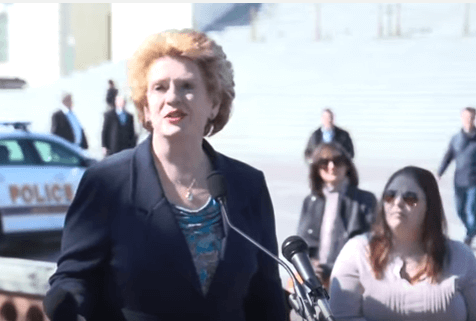 The press conference focused on pending changes in the American Healthcare system, featuring speakers who would be greatly impacted by a repeal of the Affordable Care Act, whether due to rare disease, disability or other challenges. While the American Health Care Act was dropped, many Republicans still say repealing the ACA is one of their top priorities. 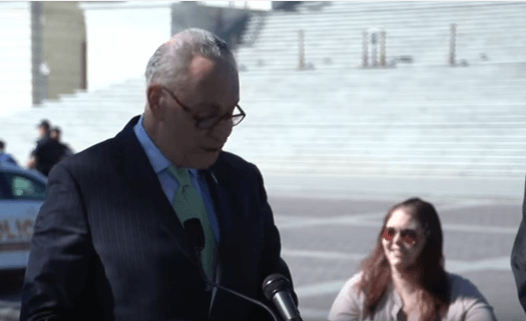 In an effort to help sarc patients stay up to date on this constantly changing information and how it could affect them, we wanted to share the video as well as a few resources to shed more light on the situation unfolding in Congress.